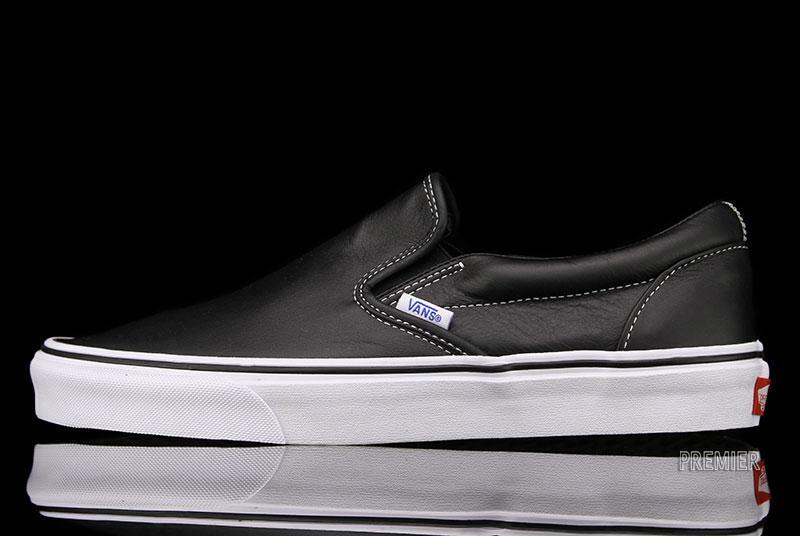 Also available now at Premier is the black colorway of the Vans Classic Slip-On from the Aged Leather Pack. 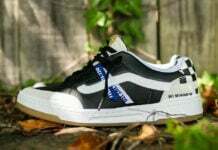 Sporting a black leather upper and white rubber foxing, the kicks see a vulcanized gum rubber outsole alongside a black foxing stripe and white contrast stitching. 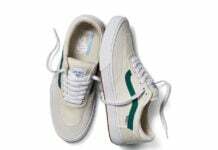 You can pick these up in-store and online now from the Grand Rapids-based spot for $65.